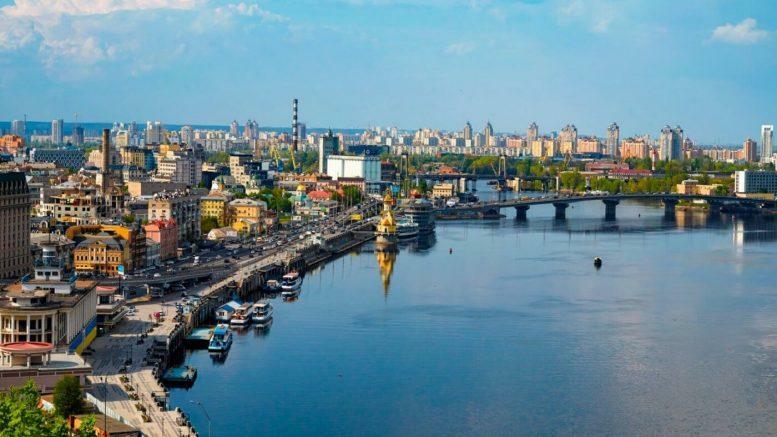 Azerbaijan’s Trade House will open in Kiev, the capital of Ukraine, June 22. For this purpose, a delegation headed by Azerbaijani Minister of Economy Shahin Mustafayev will leave for Ukraine. Representatives of the governments of the two countries, businessmen and public representatives will take part in the opening ceremony. It will be Azerbaijan’s third Trade House abroad. The first Trade House opened in Minsk, Belarus in May 2017. Azerbaijan’s Trade House in Latvia was registered at the end of 2017. Another Trade House is expected to open in Shanghai, China.